The National Association for Child Development is always looking for the best knowledge to further our understanding of developmental disorders and their remediation. Therefore, we are fascinated by the prospects of neuroscience research, but are fully aware of the current limitations. One major area of neuroscience research that has generated a lot of hyped buzz over the last couple decades is brain imaging . Therefore, it is important to understand exactly what brain imaging can and cannot tell us. 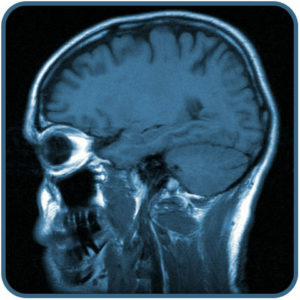 Magnetic resonance imaging (MRI) is a medical technique used to identify structural issues like enlarged ventricles, cysts, tumors, calcium deposits, and an absent or thin corpus callosum. MRI works great as a medical technique administered to individual patients. The problem is when neuroscientists try to make sweeping general conclusions based off MRI data. For example, one study found that the amygdala, an area in the brain, was larger in children with anxiety disorder , and then another study found the exact opposite . Another brain imaging technique, known as functional magnetic resonance imaging (fMRI), measures changes in blood flow which is associated with brain activity . In the early 1990s, fMRI began to dominate brain mapping research. However, the brain activity for one person’s mental state does not necessarily correspond to another person’s brain activity for the exact same mental state in question. In other words, the brain functions differently for everyone, regardless of whether an individual has a developmental disorder or not. Therefore, in regards to further understanding developmental disorders and their remediation, there is very little brain imaging (MRI or fMRI) can actually tell us. In fact, this is exactly why brain imaging is not allowed for diagnosing any psychiatric disorders , and one of the main reasons brain imaging is not suitable for use as evidence in a court case . The only thing brain imaging can tell us is how brain activity might change overtime for a given individual, which can provide some interesting empirical evidence. For example, as we reported earlier, individuals who engaged in working memory training, such as the sequential processing training of Simply Smarter, showed physical brain activity changes, while there was very little to no brain activity changes for the individuals that did not engage in working memory training . De Bellis, M.D., et al. (2000). 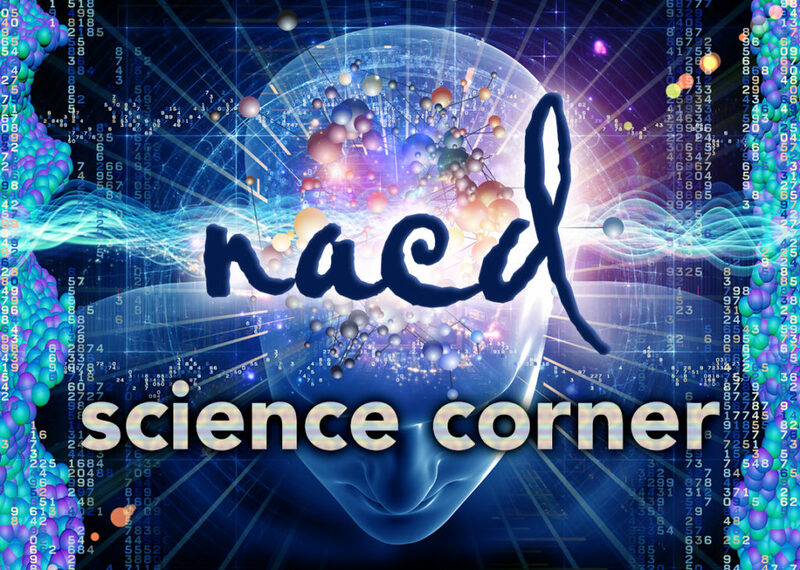 A pilot study of amygdala volumes in pediatric generalized anxiety disorder. Psychiatry, 48, 51-57. Milham, M.P., et al. (2005). Selective reduction in amygdala volume in pediatric anxiety disorders: a voxel-based morphometry investigation. Psychiatry, 57, 961-966. Siegel, R.S., & Dickstein, D.P. (2011). Anxiety in adolescents: Update on its diagnosis and treatment for primary care providers. Adolescent Health, Medicine and Therapeutics, 3, 5. Schneiders, J.A., et al. (2013). The impact of auditory working memory training on the fronto-parietal working memory network. Frontiers in Human Neuroscience, 6, 173.